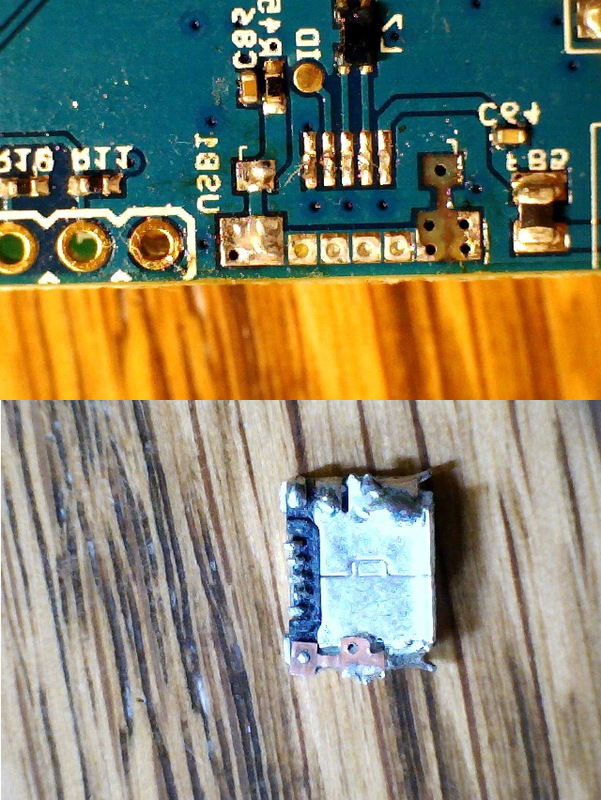 After not more than 20 connections to my moRFeus the micro usb connector broke loose. I am not at all surprised as in making my own boards that are RoHS, the non-lead solder proves to be mechanically poor. I have it soldered back on and will use only cables with a micro usb that has had the catch/latch tines filed down to reduce stress. Outernet may want to consider a connector with better mechanical properties, such as this one.